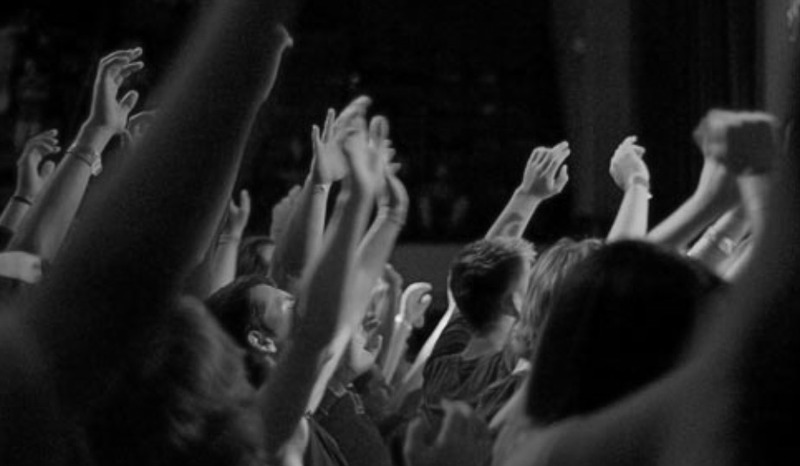 Sunday worship gatherings at Victorious Life focus on the grace of our Lord Jesus Christ and are characterized by genuine thanksgiving, joyful celebration, and reverent worship of Him. Upon entering the church building you’ll notice that our informal setting and comfortable dress help to create an inviting atmosphere where people from all walks of life can comfortably come together for worship, fellowship, and encouragement. We celebrate the Lord's supper together on the first Sunday of each month and enjoy an extended time of fellowship over bagels and coffee after service. We express worship to God through prayer, communion, singing, dancing, raising of hands, clapping, giving and other expressions found in the scriptures. We appreciate a variety of music from contemporary worship authors, historical hymns of the Christian faith and our own original works. A live worship band with singers and musicians playing guitars, bass, drums, and keyboards helps to lead the congregation in praise and worship each Sunday. Our pastors are each gifted preachers and teachers and often accompany their messages with real-life illustrations and humorous stories. While each of the pastors has a unique style, they share the goal of offering Christ-centered messages rooted in the scriptures with practical applications of the gospel for everyday life. It is during the Sunday message that our Children’s Church meets and offers an excellent program with classes for each age group from nursery through high school. We invite the presence and ministry of the Holy Spirit in our Sunday worship gatherings and often incorporate personal testimony, words of encouragement, prayer and personal ministry for those who are sick or in need as well as an invitation to receive Jesus Christ as Savior and Lord. All are welcome to join us for our Sunday worship services and we encourage everyone to invite their friends and family to come and be our guest.